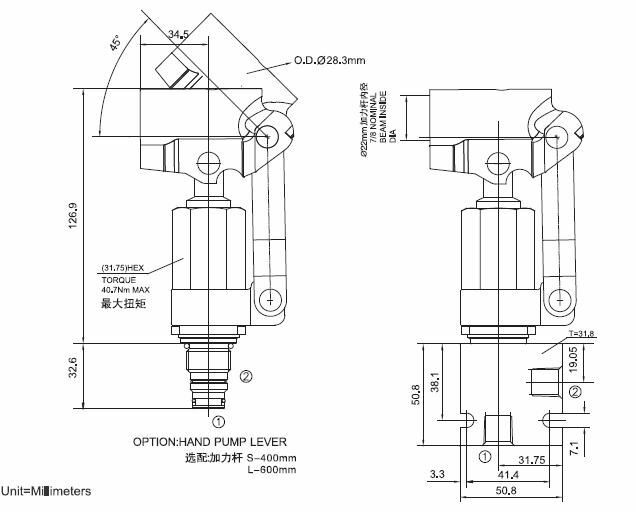 Cartridge Hand Pump is indispensable in some hydraulic integrated circuit. 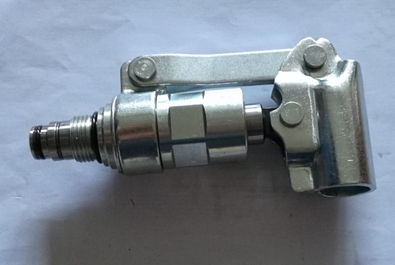 Cartridge Hydraulic Hand Pump could be mounted inline using standard housing or special blocks. Handle is offered as option in case of frequent operation. 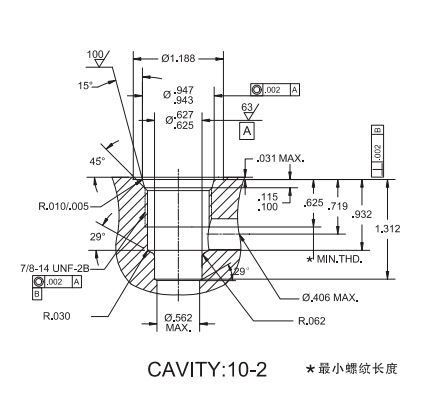 When the operator is pushed, the valve delivers a nominal flow of 10.0cc to the port. 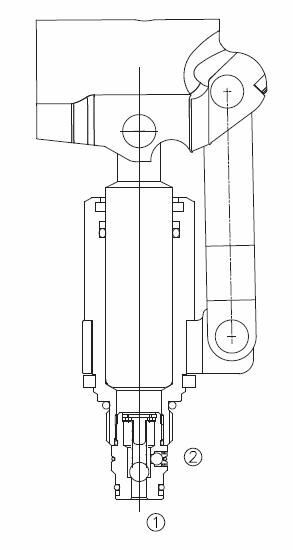 When the operator is pulled, the valve suctions fluid from the port. Flow : 10.0 cc per stroke.